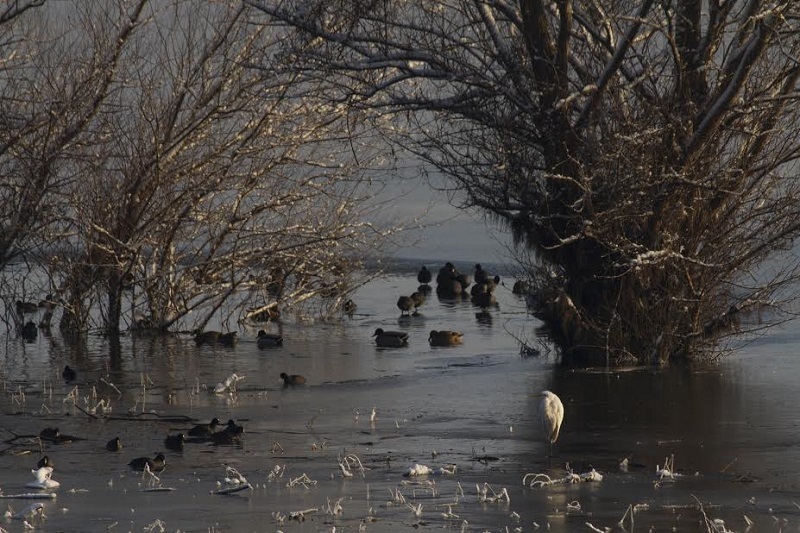 Kopački rit – pristine beauty in winter splendor! 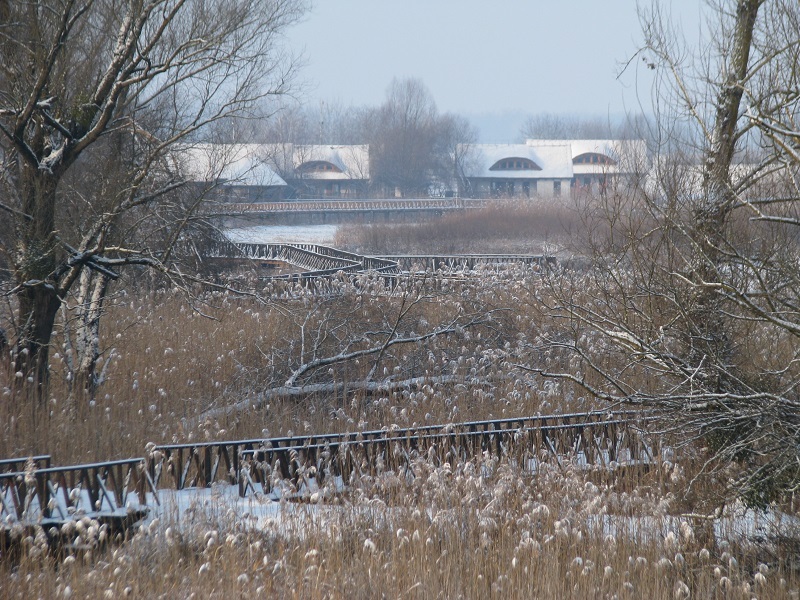 One of the best-preserved wetlands in Europe, Kopački rit, is situated in Baranja, in the triangle created by two great rivers, Danube and Drava. Located on the peripheral parts of municipality of Bilje, it is a true backbone of the tourism of the region, of its origin and development, which in addition to natural treasure, offers exceptional gastronomic and enological pleasures. The fact that family farms near Kopački rit achieved 6354 arrivals and 13,703 overnight stays of both domestic and foreign tourists, is very indicative of the success of this area: municipality of Bilje emerged as the top destination to enjoy your vacation, nature, cycling and gastronomic delicacies of the continental parts of the country. 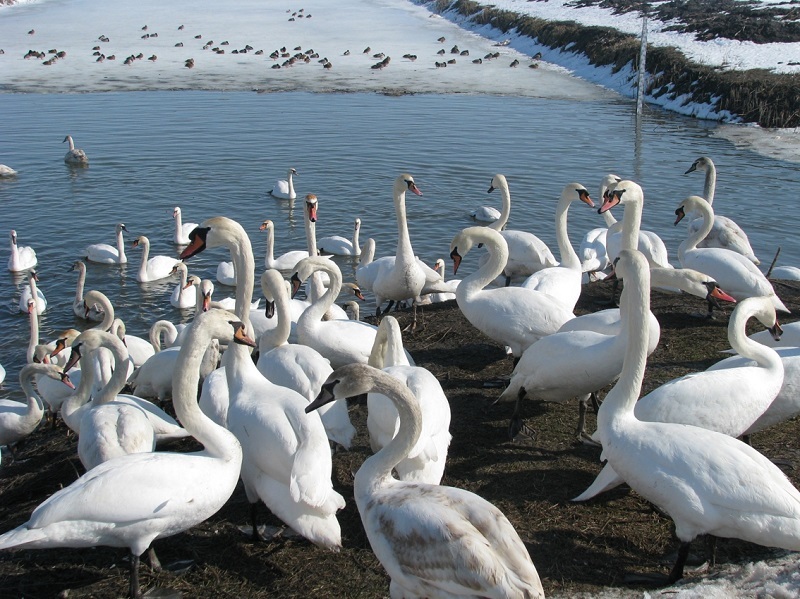 Everyone is already familiar with the fact that Kopački rit is a home to many bird species, especially water birds. 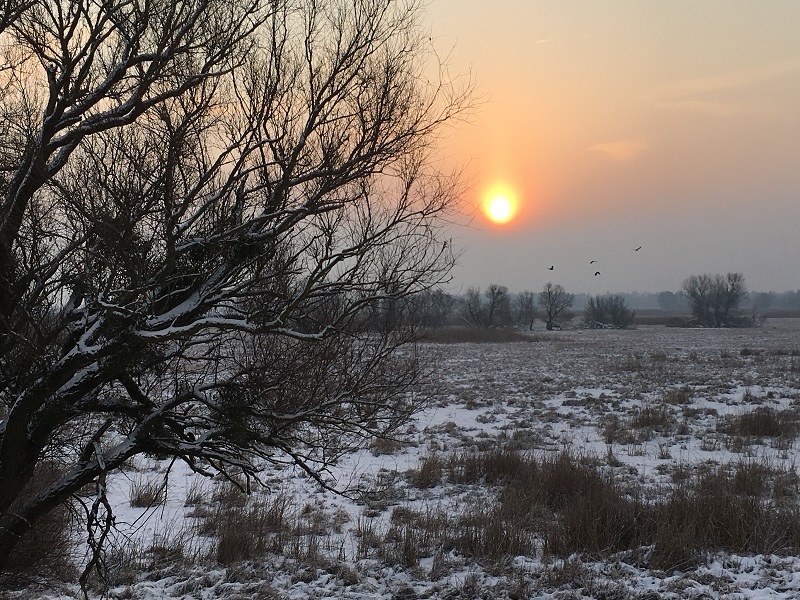 So far as many as 300 species have been recorded, and the Park area is a nesting spot of emblematic white-tailed eagle – a symbol of the Park (www.parkovihrvatske.hr). At the visitors’ disposal there is a number of ways to take a tour of the Park: tourist boats, small boats, canoes, bicycles and by foot. 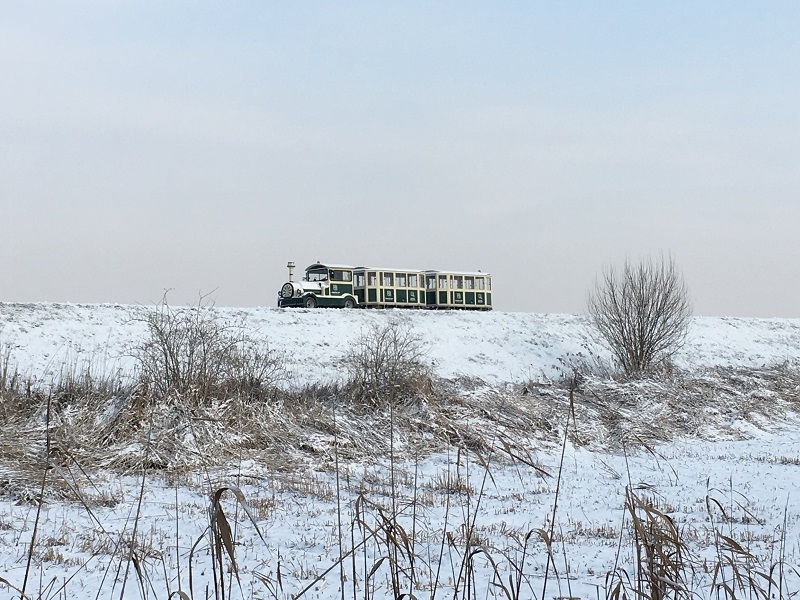 In these cold winter days there is also a heated tourist train, all with a professional guide who will introduce visitors in best possible way, to the natural resources of the Park. Regular rides are on weekdays at 11 am, and at 11.00h and 14.00h on weekends (there is also a possibility of scheduling appointments for groups). Price of a train tour is kn 40,00 for all visitors, and reservations can be made every day from 8:00 to 16:00 pm on the phone number 031/445 445. The program also includes the contents of the admission center Kopačevo: video presentation, a visit to multimedia exhibition and the walking tour of the wooden walkway. On our lakes and channels one can frequently see some swans, apparently unbothered by the winter. The symbol of the Park – white-tailed eagle – resides in the Rit during the whole year and can be seen sitting on high, dry branches in search of prey. At the ponds one can see flocks of beautiful coots, and on the branches and roots along the channels a vividly coloured bird – kingfisher – can be noticed. 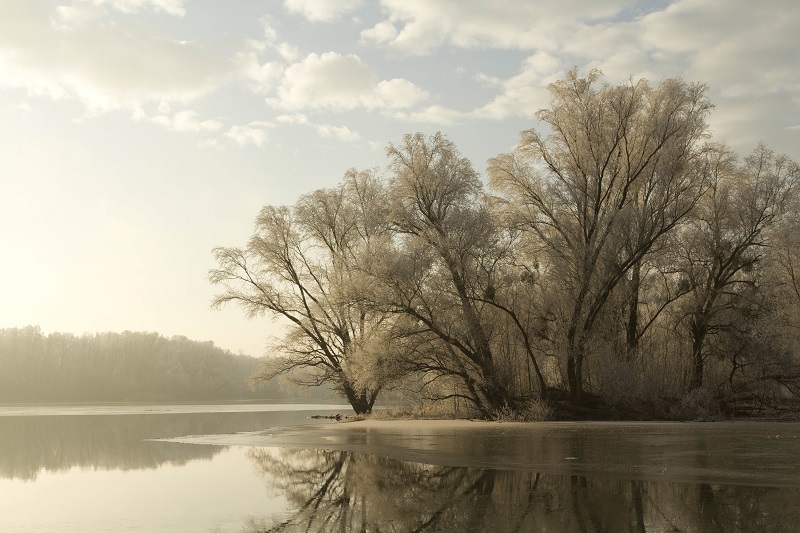 When it snows and the frost covers willow tree branches and other vegetation, Kopački rit becomes a true fairytale scenery worth experiencing, not to mention relaxing walks over wooden bridges. Satisfaction of the visitors is best shown by the fact that last year the Park was visited by more visitors than ever before with a great rate of growth. We hope that more and more people will get to know and love Kopački rit in the future! 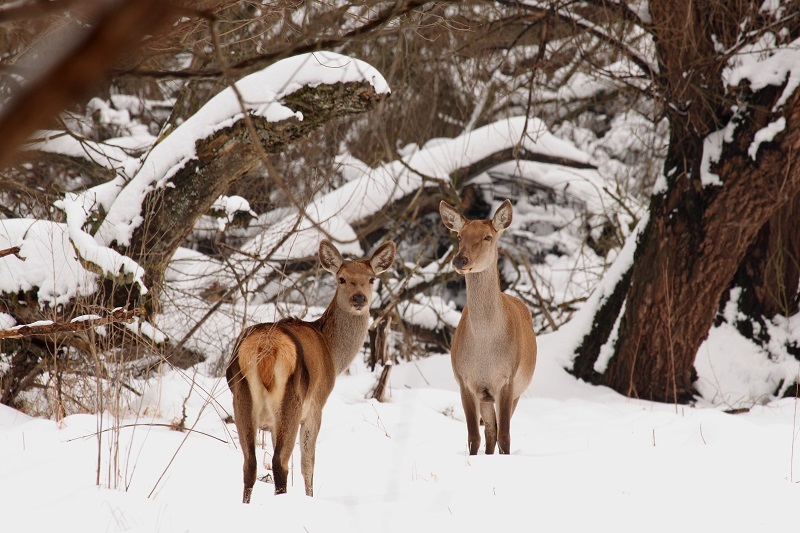 A visit to the Park in this winter season will pleasantly surprise with its beauty, and certainly encourage visitor to come at another time of the year and discover another aspect of Kopački Rit.